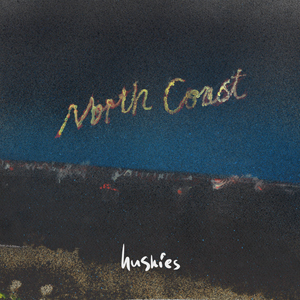 Huskies announce their first label single release ‘North Coast’ via Label Fandango, out 4th May. This will be the first of 2 confirmed singles through the indie label. 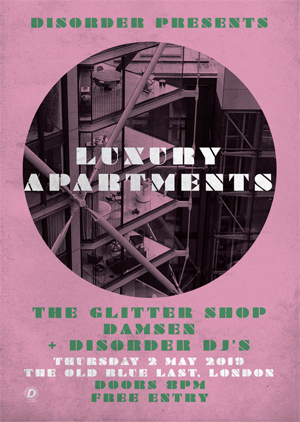 Both singles were recorded on Lightship95 with Rory Attwell (The Vaccines, Palma Violets, Yuck). Huskies are a 4 piece band hailing from Nottingham consisting of Gabriel May, Joe Pierce, Pete Jones and frontman, Antonio Panzera. 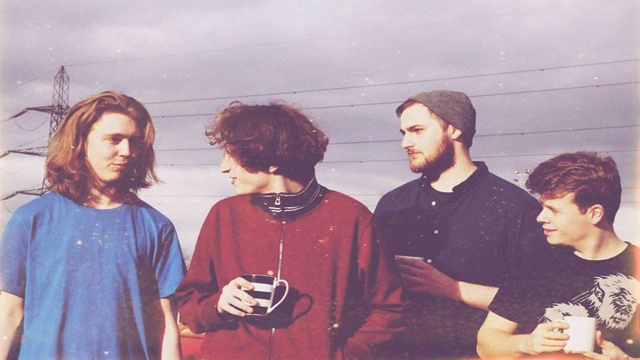 Their track 'Whatever Together' first came to light through BBC Introducing , getting spins nationwide. It's popularity lead to a sync on Channel 4's cult TV show 'Made In Chelsea', in turn leading to plays from Radio 1 (Huw Stephens), 6Music (Tom Robinson) and playlists at Amazing Radio. BBC Introducing Nottingham have played 9 of the bands tracks in total so far, just an insight in to how infectious the bands writing skills are. Features and glowing reviews in NME, Darkus Magazine, Monograph, Leftlion, Artist of the Day from Record of The Day, as well as Fred Perry Subculture jumping on board. Signing a sync deal with International Award winning company A&G, and recording their brand new singles with Rory Attwell (The Vaccines, Test Icicles) which are going to be released as one off specials via Label Fandango, Huskies are set up to have an exciting 2015.